Zelda - Links awaking! Who could forget? I also played a LOT of the Beauty and the Beast board game.. game... hahaha. It was sooo gooood! 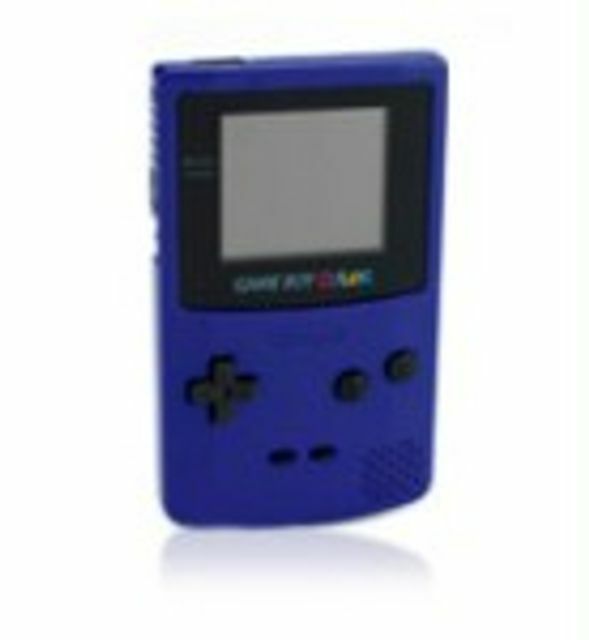 Game Boy Color is part of the range of portable powerhouses that revolutionised the way the world plays games. Over thirteen years, Game Boy has become the planet's most loved handheld with over 100 million units sold. Game Boy Color brings a ravishing rainbow of over 32,000 possible colours to the bright 44 x 39mm screen, along with twice the processing power of its monochrome sibling.